Research Interests : Electrical Machines, Power Electronics. Research Interests : Atomic and Molecular Physics, Polymers, Renewable Energy Systems, Renewable Energy Technologies. Research Interests : Stochastic Processes, Reliability, Applied Probability. Research Interests : EU Law, Translation of EU Texts, Legal Translation, Diplomatic Translation, Translation Studies, Theory of Translation. Research Interests : Theory of Architecture, Architectural Design Education, Architectural Design, Criticism in Architecture. 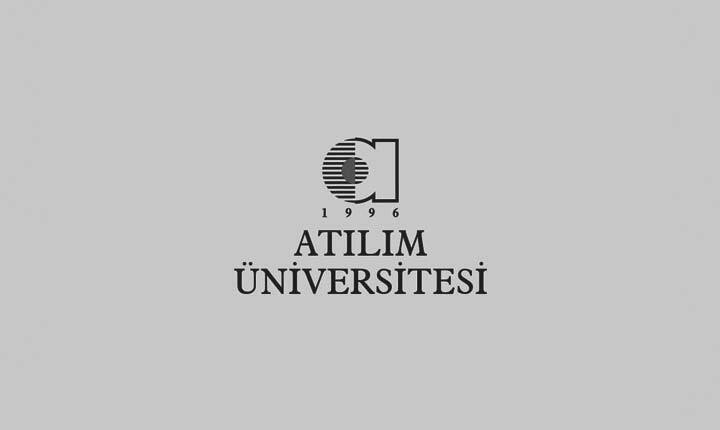 Research Interests : Banking Law, Law of Negotiable Instruments, Trademark Law, Patent Law, Rekabet Hukuku, Capital Market Law, Insurance Law, Patent Rights, Corporation Law, Trade Law, Law of Commercial Enterprise, International Trade Law. Research Interests : Marketing Strategies, Services Marketing, . Research Interests : RF and Electromagnetics, Antenna Design, Distant Education, RFID Systems. Research Interests : , , , , , , . Research Interests : Electronic Warfare Systems, Wireless Communications, RF and Electromagnetics, Remote Laboratory Applications, Antenna Design, Distant Education, Radar Signal Processing. Research Interests : Marketing, Health Business Management, Health Tourism. Research Interests : Aircraft Design, Aerodynamics, Unmanned Air System (UAS) Design, Subsonic and Supersonic Wind Tunnel Testing, Store Separation Testing and Techniques, Flight Test Techniques and Instrumentation. Research Interests : ELT, teacher training, TESTING TECHNIQUES. Research Interests : Affective Variables, Instructional Methodologies. Research Interests : , , , .